My kids were helping me with the grocery list and we were talking about what kind of fruit we should buy for the week. I find that if I let them pick out the fruits and vegetables that they want then they are more likely to eat them. 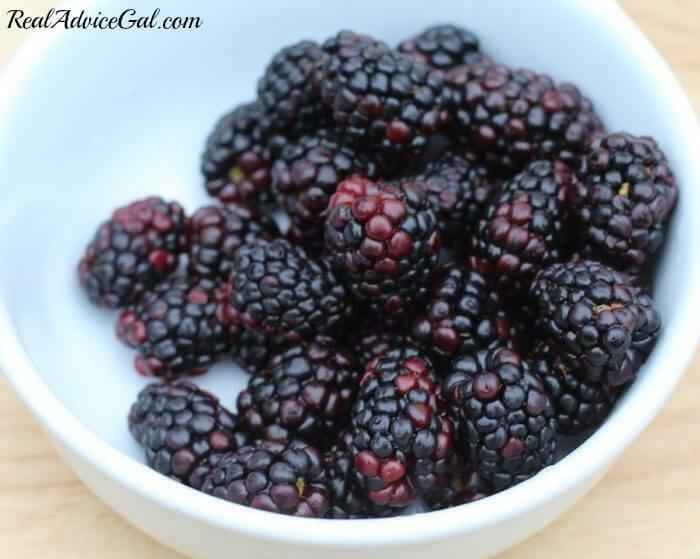 Well my boys wanted to try blackberries and I wanted them to try kiwi again. As parents our philosophy is to keep offering foods they don’t like in the hopes that eventually they will come to like more foods. 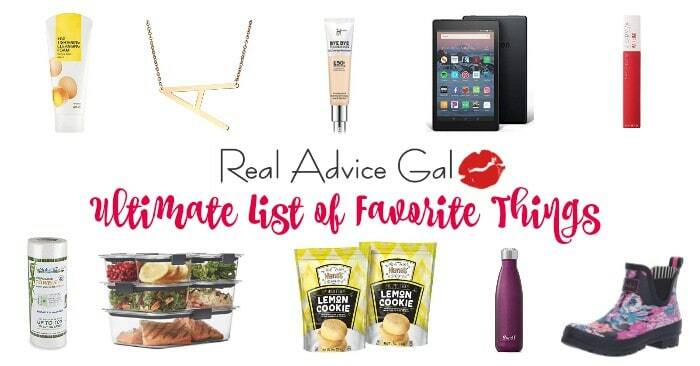 It usually works but can sometimes take a lot of tries before they start liking new or previously disliked foods. So I thought we would try to make our own watermelon pizza. My kids love watermelon, grapes, and blueberries. So for our watermelon pizzas we used 3 fruits they already like and introduced two new ones, blackberries and kiwi. The watermelon fruit pizza was the perfect way for them to be able to try small bites of the new fruits without wasting a lot of food. 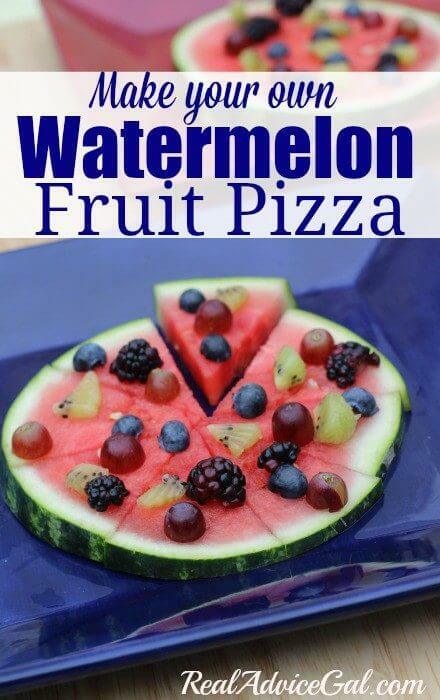 So to make the pizza, slice the watermelon straight through the melon to make round slices to use as your pizza crust. I bought mini watermelons so the kids each had their own personal pizza. I sliced all the round fruit in half so it wouldn’t roll off the pizza. I sliced the blackberries and kiwi into small pieces. Then you just top the watermelon slices with all of you fruit. You can add coconut flakes if you want to make it look like cheese but my kids are not a fan of coconut so we skipped it. 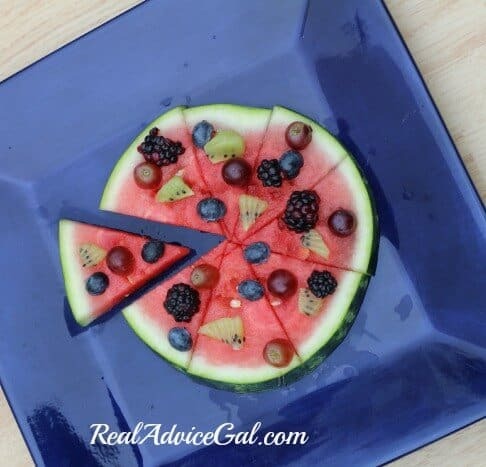 Use a pizza slicer or knife to cut the watermelon pizza into slices. Crazy about Watermelon? We are too! Fun Fruit Recipes for Kids: Fruit Pizza!